Coach Phil Sanders, a 1987 Texas A & M graduate (in the Corp of Cadets for all years of college), began fishing with his grandfather and uncle when he was 8 years old on Lake LBJ. 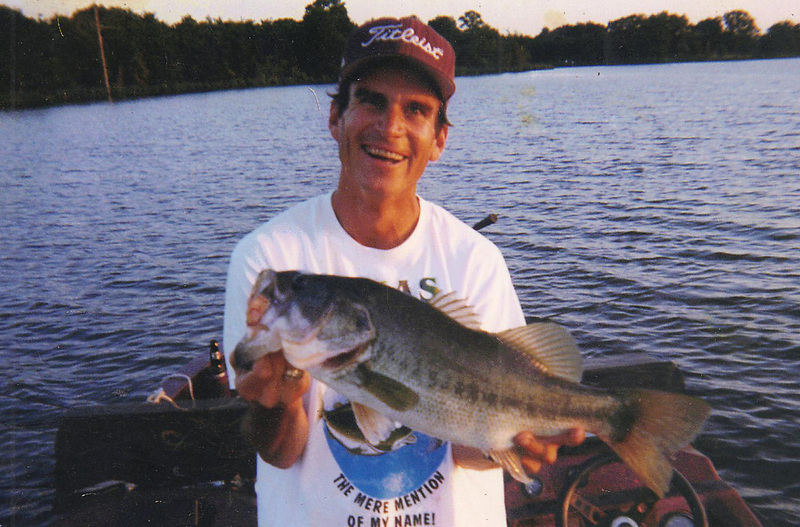 Even while he was coaching, for 13 years with 10 years as head coach of tennis, he returned to his family's lakefront often to do what he has loved most - the challenge of fishing. Finding special spots with underwater cover from 3-24 feet below the surface, he knows the perfect environments for fish to feed and can assist even a seasoned fisherman to the best areas of Lake LBJ. When weather permits, Phil is out every weekend putting on fish. 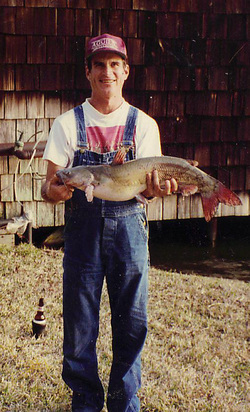 He enjoys teaching young and old the sport of fishing as well as nature appreciation. Book A Fishing Trip Today!